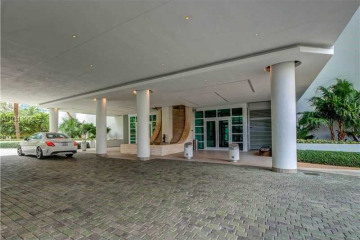 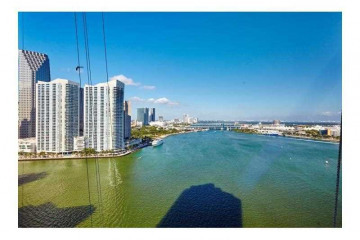 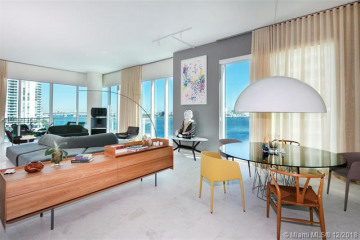 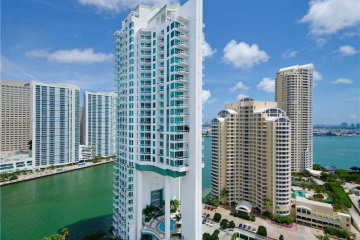 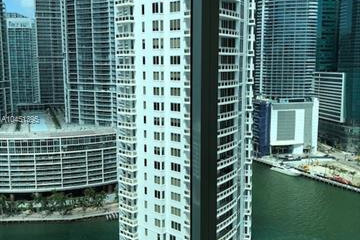 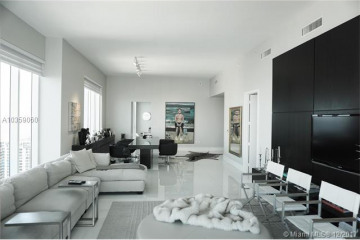 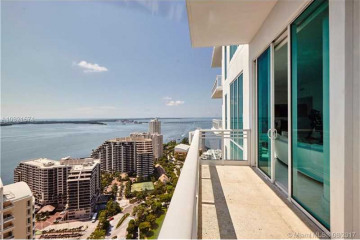 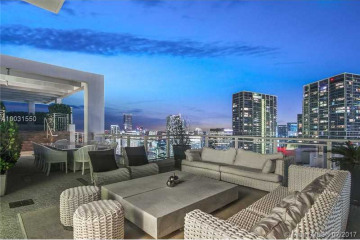 As some of the most attractive real estate in Miami, Brickell Key condos are always in high demand. 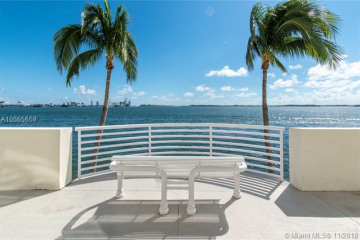 The 44-acre, man-made island is a small community of its own, where residents can find all the amenities that come with city living combined with the desirable privacy of a small town. 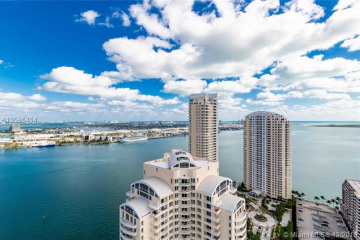 It is home to just over 10 residential buildings, a few shops and restaurants, two parks, a world-class hotel and some of the best bay views in the city. 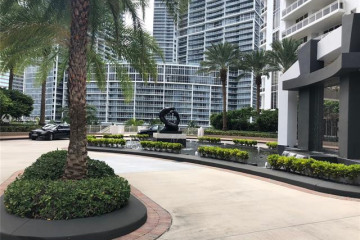 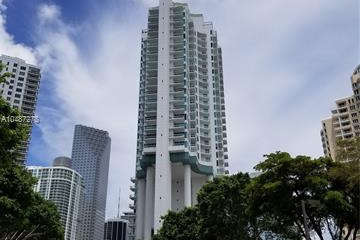 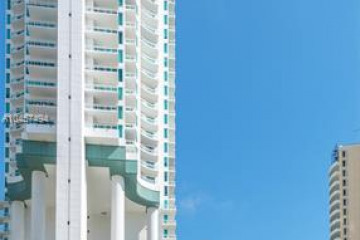 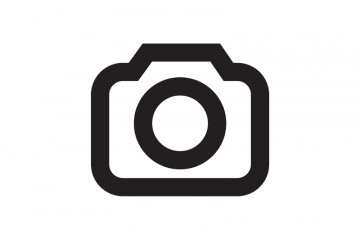 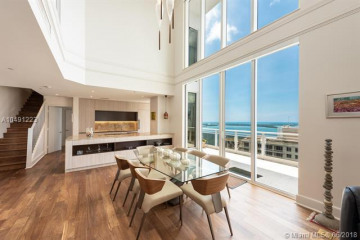 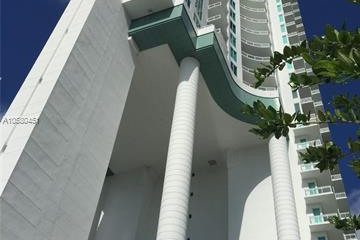 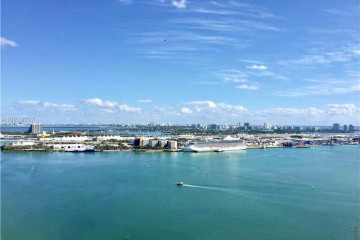 Brickell Key condos are right in the heart of it all, just steps away from Miami’s financial district and minutes from the Miami airport, the American Airlines Arena, Museum Park, Coral Gables and South Beach, to name a few.